An effective social media strategy can benefit just about every company, no matter what industry. With 65% of online adults using social media, some daily, it’s clear that social media is not just a passing fad. Social media is a big part of ACF’s marketing strategy, but that admittedly wasn’t always the case. While several of our team members were on board with getting “social”, it took some convincing to get everyone to participate, which is the case for a lot of companies. Convincing your team that social media is the way to go isn’t always the easiest task. Below goes over some of the common reasons why companies are hesitant to get involved in social media and what can be done to get them on board. 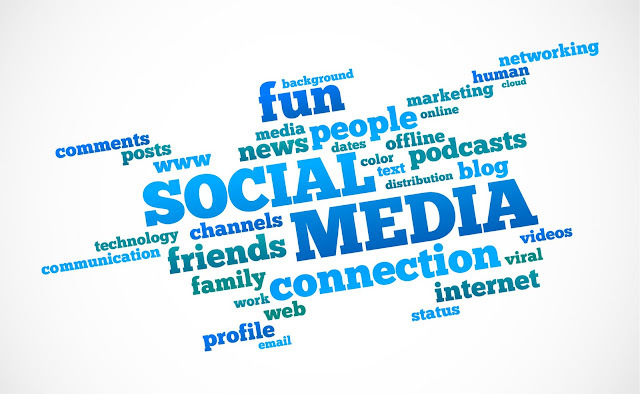 Despite its overall acceptance, many people are confused about social media, especially when it comes to business use. Many people consider social media sites strictly a personal thing and have a hard time realizing the benefits a business could see from developing an online community. The best way to help with lack of understanding is by developing a plan that will show the benefits. Start by clearly defining what the company’s goals are, then ask discuss how social media can help with those goals. The ideas will flow and your team will start to see the role social media plays in an effective marketing strategy. A lot of companies make the mistake of signing up for every social network right out of the gate, which almost always proves to be ineffective because managing all of those networks takes up a lot of time. At ACF, we started out by just having social network accounts for the company. Once team members started getting a feel for how they worked, they signed up for their own accounts to help promote the ACF brand. Because we started out slow, we’re much more engaged in social media than we would have been if we required everyone to participate right out of the gate. Time will almost always be an issue, but if you start out slowly, your company will be more willing to get on board. Try introducing one social network into a strategy than add additional ones when you are ready. Many companies are concerned that social media will open up their company to bad publicity. Since anyone, anywhere can access social media, many companies feel that being involved is a risk to their reputation. The truth is, anyone can say anything about your company whether you are involved in social media or not. If a customer decides to share their frustrations on one of their social networks, there isn’t much that can be done. Having a social media presence, however, lets the company take better control of their reputation online. Social networks are a great way to deal with customer service issues and show you care about customer feedback. Social media allows you to listen in on what people are saying about your company. Getting everyone at your company committed to social media isn’t always easy, but you can make the process easier by developing a social media strategy that addresses the concerns of the company. What social networks does your company use? Share the links in the comments and we’ll check you out!